September 25, 2016 What the Truck?! 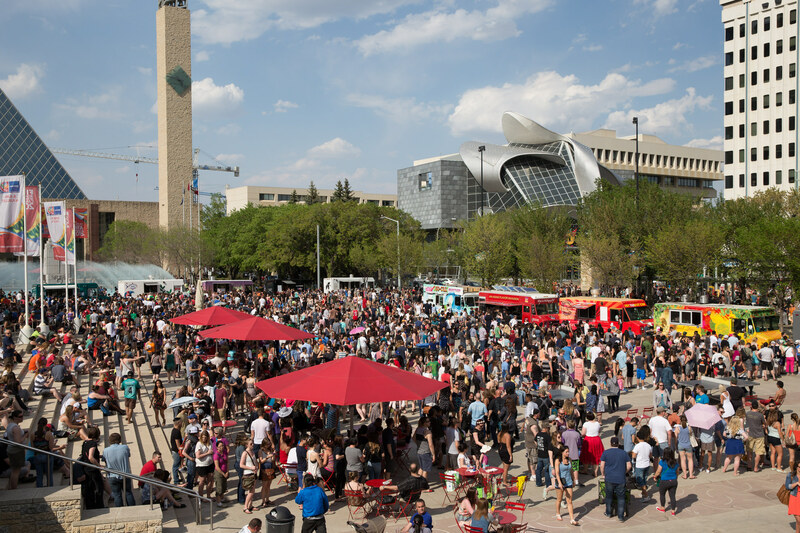 at Churchill Square Menus – What the Truck? !